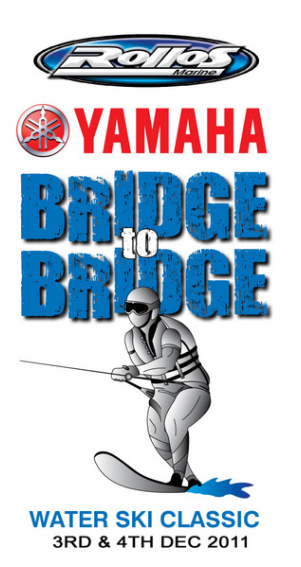 Rollo’s Marine Yamaha Bridge to Bridge Water Ski Classic is on the 3 & 4th of December 2011. This year the race is just 2 weeks following the other NZ river race the Twin Rivers which is to be held in Paeroa/Thames on the 19th of November. The best ski racers from all over NZ and some out of Australia will battle it out for the premier titles in NZ ski racing. The teams will be trying to become ‘King of the Rivers’ with the Twin Rivers and Bridge to Bridge combing to recognise the best Ski Racing Teams in NZ. The Bridge to Bridge is NZ’s premier Water Ski Racing event that includes Powerboat Racing, Social and Family Class as well as Jetski and Thundercat Racing. There is talk of boats coming from Australia and there is also the World’s greatest Ski Racing Commentator Dave Bishop from Australia is coming back to NZ for the event. There has been a boost to the open class field this year with a couple of international boats being imported by NZ owners/drivers for the event which will make for a competitive spectacle in 2011. Thank you to all the amazing sponsors of both the Bridge to Bridge and the Twin Rivers as well as the organising team. 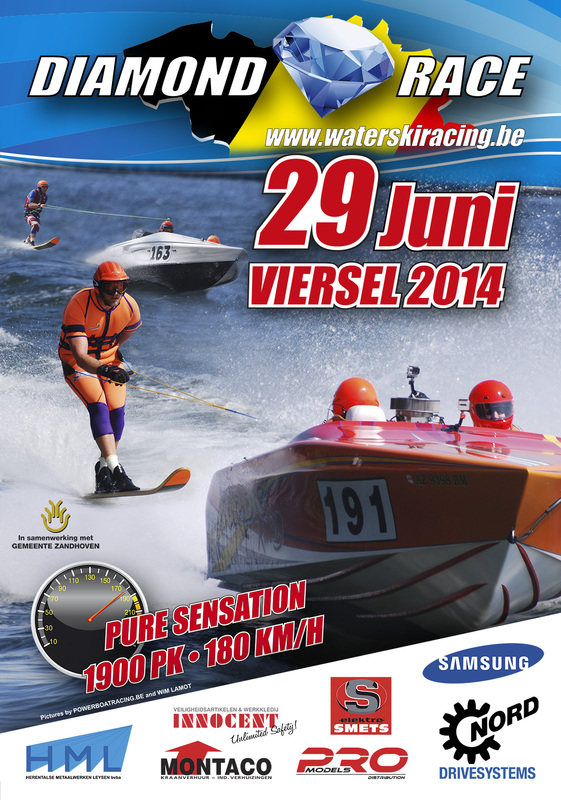 Please come and be apart of this exciting ski racing action.